The Champagne There are 46 products. The Clos des Goisses is the flagship of the Philipponnat house. Strongly pinot noir (70%) is completed by Chardonnay (30%). On the palate, after a wide and powerful attack, we discover a wide, rich, dense wine with a creamy consistency. The finish is long, with notes of fruit in the brandy. 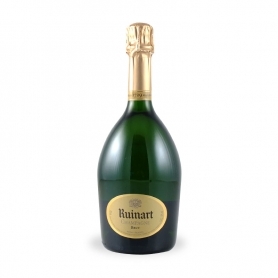 A great gastronomic champagne. 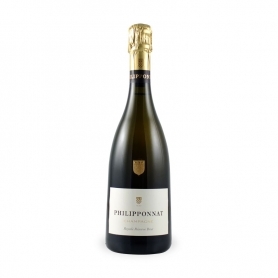 Philipponnat - Champagne Brut Royale Reserve l. 0.75 1 bottle pouch. 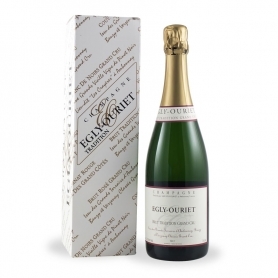 Champagne made of 50% Pinot Noir, 35% Chardonnay and 15% Pinot Meunier.The traditional assembly of this cuvée includes at least 25 different wines, including 20% ​​of reserve wines and aged for three years in the cellars. Philipponnat - Champagne Millesimè, l. 0.75 1 bottle pouch. 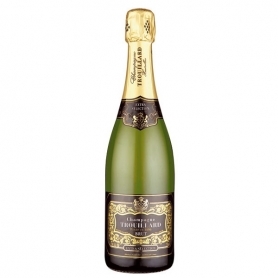 Réserve Millesimee - MillesimatoPremière Cuvée Pinot Noir (70%), from Aÿ and Mareuil-sur-Aÿ and Chardonnay (30%) of the Côte des Blancs. 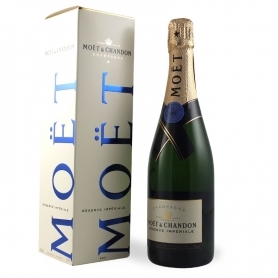 Moet & Chandon - Champagne Réserve Impériale, l. 0.75 1 bottle pouch. 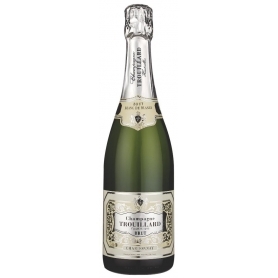 Réserve Impériale is a champagne with a Pinot Noir-based structure, ideal for the table. 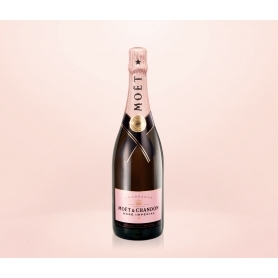 Moet & Chandon - Champagne Rosé Impérial, l. 0.75 1 bottle pouch. 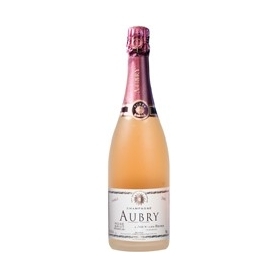 The Rosé Impérial is the perfect balance of three elements: the intensity of Pinot Noir, the fruitiness of Pinot Meunier, the Chardonnay finesse, has very thin and persistent perlage. Dom Perignon - the Champagne. 0.75 casket 1 bott. 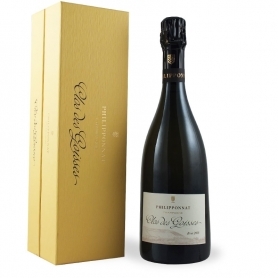 Among the most famous champagne, an exceptional year. 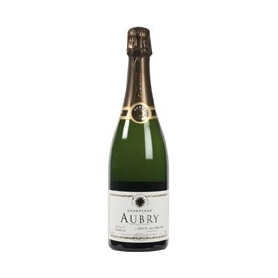 20% Chardonnay, 60% Pinot Meunier, 20% Pinot Noir of the three traditional grape varieties, located in Pargny, Jouy-les-Reims, Villedommage and Coulommes-la-Montagne. 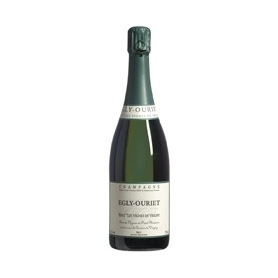 Egly Ouriet - Champagne Grand Cru Brut Tradition, the case .0,75 1 bott. 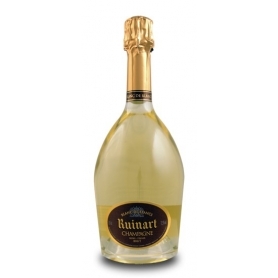 Brut Tradition - Grand Cru: 70% Pinot Noir and 30% Chardonnay, of which about 50% with reserve wines. Natural fermentation without yeast added, using only indigenous yeasts. Firstélevageon the lees it lasts about a year without burning the stages; the wine is clarified slowly as you did 50 years ago. Bottling without filtration nor fining.Dosage3/4 g / l.
The color is obtained from the pressoir blacks bunches with small berries calledgrains de Demoiselles60% and 40% Chardonnay. Nose: fruit gratin, apricot, fresh figs, currants, candied citrus. 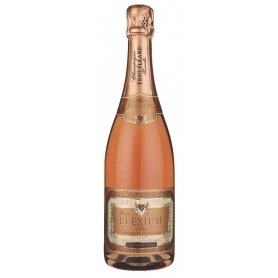 Palate: mandarin crème of red fruits, raspberry finale with a hint of bergamot. 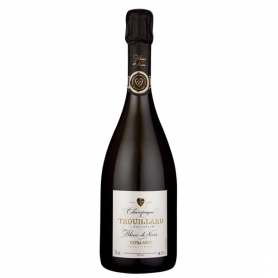 40% Chardonnay 55% Pinot Noir 5% Pinot Meunier. 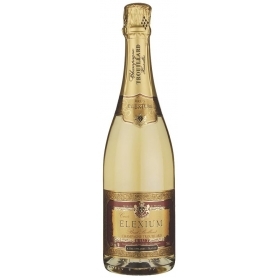 Gold colored wine with golden reflections, with a fresh, harmonious and round taste, enriched by aromas of pear, dried fruit (hazelnuts, almonds), white flowers, sweet, on the nose it is fine and fruity. Chardonnay assembly obtained solely from grand crus and premier crus from the Côte des Blancs. Assembly of 15 crus located in the valley of the Marne, Aube and Sézannais and the small Mountain of Reims, all in well-defined proportions. What is a Blanc de Blanc? 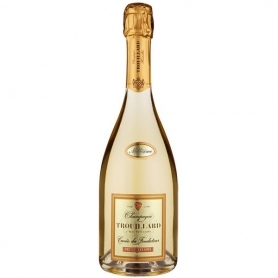 It 'a champagne formed only grape variety 100% Chardonnay.